If you are a guy who wants the best of everything in a ski, a ski that can take you anywhere on the mountain, regardless of pitch or snow Atomic Vantage Skis may be perfect for you. Atomic have me, for one, surprised by the quality of this wide all-mountain ski’s ability to carve so well. 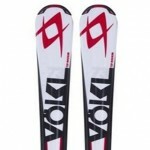 The design of these skis have taken me days to get my head around, they are different and, potentially, revolutionary. The Theory skis have a sidecut of 132mm at the tip, 95mm underfoot and 121mm at the tail, placing them on the softer snow side of the spectrum. Although they really do shine in crud and the softer stuff, do not let their fatness put you off, these skis are seriously good all over the hill. Atomic calls this unorthodox, but seemingly successful design, a twin progressive sidecut. This ski’s radius is bigger at the tip than it is at the tail. I know what you may be thinking, I know I did, does that not mean half of your ski will want to turn and the other will not? 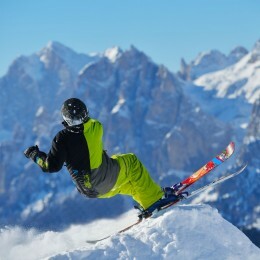 In reality, the two balance each other out and make for easier turn initiation, good float, and nice carves. Atomic have shown their innovative side by designing the Theory to have a turning radius of 19.9m. Although to us racers a 19.9m radius is inordinately humongous for this type of ski, it is rather tame. 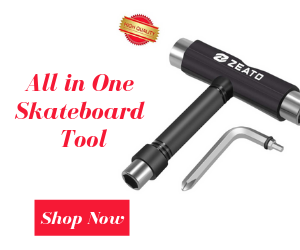 This shorter turning radius increases the ski’s versatility and the skier’s ability to adapt to any conditions, as they have greater control over their turn size. 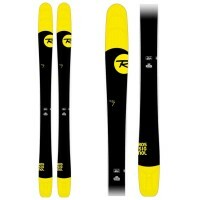 The Theory skis are not particularly heavy either, coming in at just shy of 2kg per ski. Who could be surprised? With a full wood core, Atomic have really kept the weight to a minimum, giving the skis a light and bouncy feel on the groomers and great float when on softer stuff or crud. 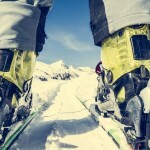 Please do not think these skis are just big floppy clown shoes! 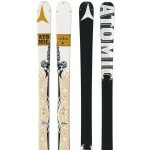 Atomic Theory skis have been built with Backbone technology. 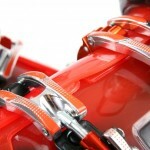 Atomic’s Backbone technology does exactly as you would expect, it adds an insert to stabilize and stiffen up the ski. This insert runs the entire length of the ski and is made from titanium or/and carbon. 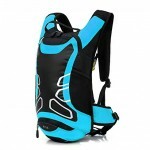 The Backbone of the Theory sminimizesises weight by reducing the need for metal plating under the top sheet to keep the ski firm, consequently the Atomics can be really worked by advanced skiers on the groomers but play and float in powder. As I have mentioned powder we must now digress to examine the profile! 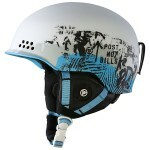 They have an all-mountain rocker (10% in the tail and 15% in the tip) with camber underfoot. This is the epiphany of the Atomic Vantage: perfect balance. While the rockered tips and tails advantageously act to increase float in softer conditions, the camber underfoot allows for great carves, at home we call them ‘Demon Carves’. Even the construction of the sidewalls is desperately struggling to be balanced. Atomic have went for a half-cap (or step-down) sidewall construction. This means that in the middle of the ski there is a traditional sidewall, but as you get closer to the tip or tail this Sidewall recedes until becoming non-existent. Although blasphemous (in a ski sense) to every racer who ever lived! Half-cap sidewalls are a way to limit damage to the edge, keep the cost of the ski down while maintaining the ability to do demon carves! 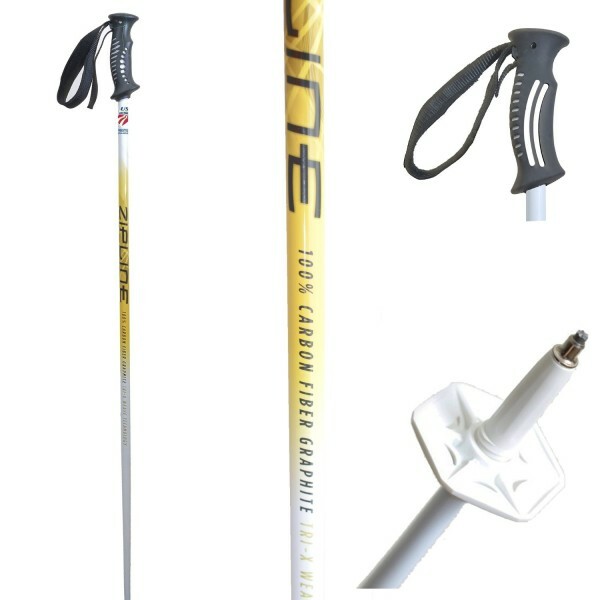 Half-cap also make turn initiation and transitioning between turns smoother and more flowing, this will be beneficial to almost anyone’s skiing. 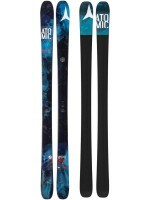 The Atomics are one of the most interesting skis I have had the pleasure of skiing this season. I was unable to find any major fault. They are awesome in powder, when carving and even when in a snow-plough (I was teaching, I promise I can ski). 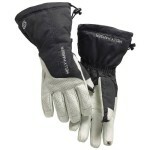 Atomic have risked life and limb integrating some risky features into their Vantage. 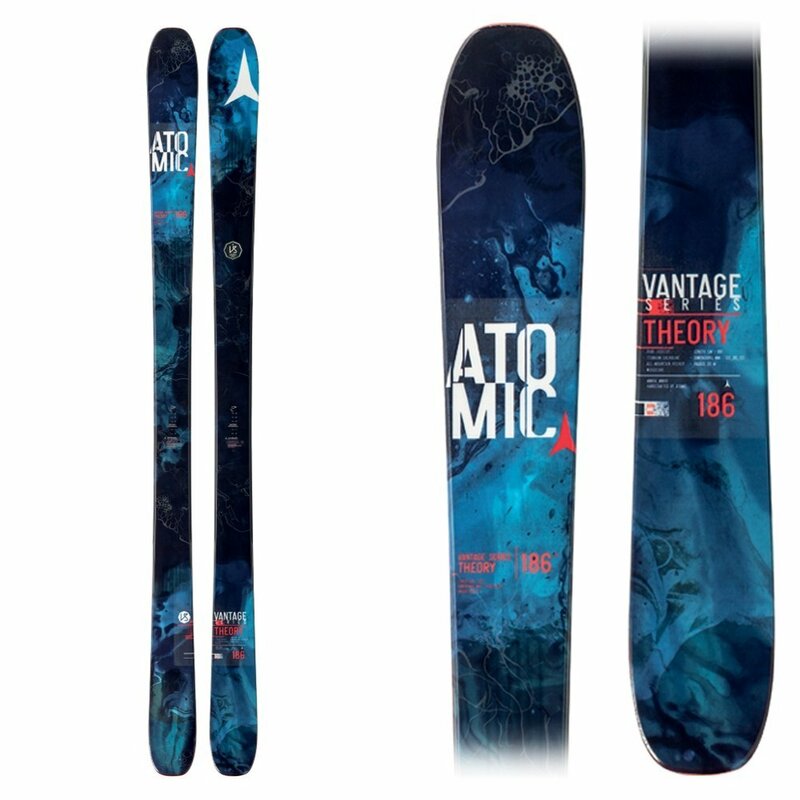 My particular favourite thing about the Atomic Theory Skis is the Backbone technology and twin-progressive sidecut. 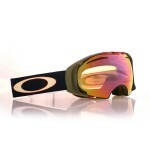 If there is one thing I love in skiing, it is change and the Vantage will not disappoint!